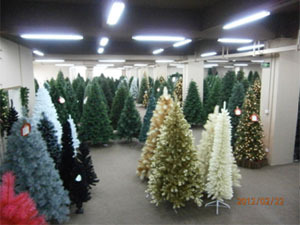 J&J Seasonal Company Ltd. specializes in manufacturing and exportation of excellent artificial Christmas trees and seasonal ornaments. 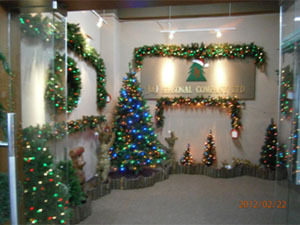 Our family members became the first PVC tree maker in the Far East since 1970. 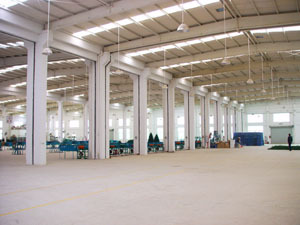 Based on our good foundation, J&J is able to provide our customer superior products and efficient service. Our regular and honored customers come from USA, Europe and Japan. 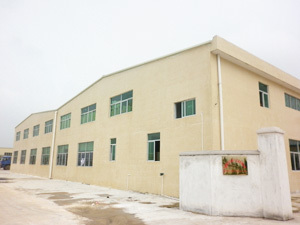 We have spectacular showrooms in both Hong Kong (about 8,000 sq. ft.) and Shenzhen China (about 10,000 sq. 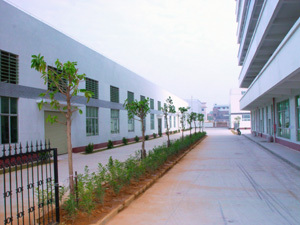 ft.) including 1600 workers in 5 factories (total over one million sq. 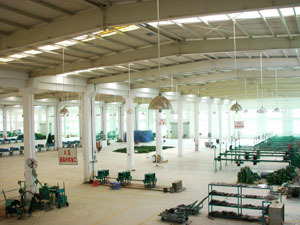 ft. area) for serving our worldwide customers. 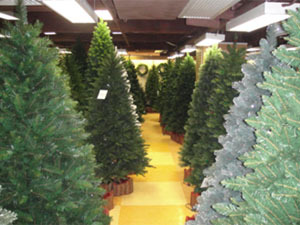 We have a great variety of selection with trends on high-quality life-like trees, wreaths, garlands, topiaries, decorated products and more. Our flexible production capability enables us to manufacture according to your designs, photos, specifications or samples. Should you have the opportunities to visit Hong Kong or China, please give us the honor of inviting you to our showrooms and email or phone Mr. Jason Hu for a further arrangement. We will be very pleased to welcome your presence. 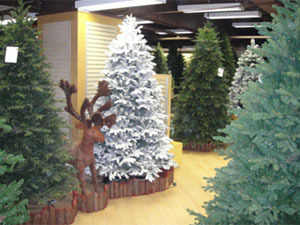 Over 30 year experiences in manufacturing Christmas tree and seasonal ornaments. From production to shipment going efficiently and steady.